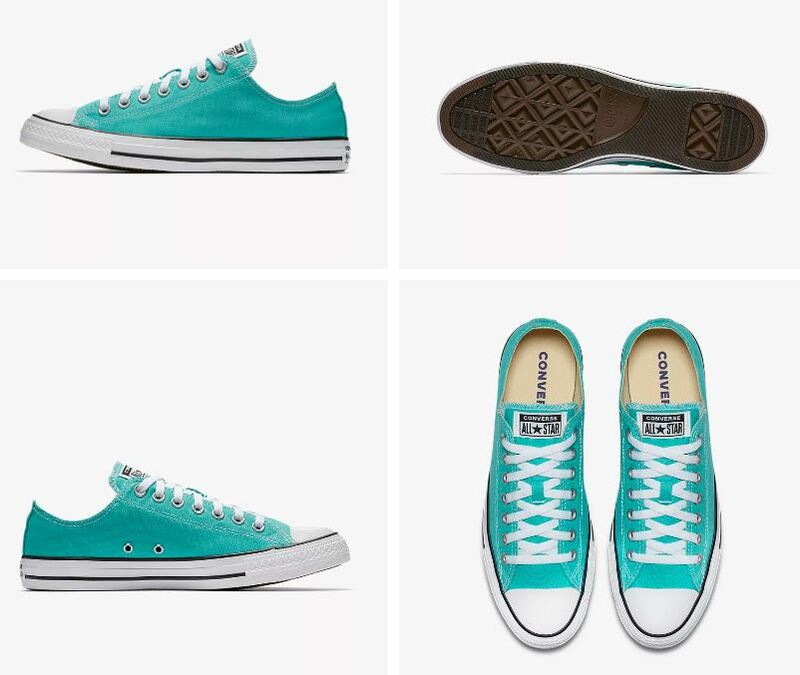 Hurry over to save 50% on select Converse with the coupon code: 50COLOR at checkout. *Only the shoes pictured at this link are included in this promotion. For example these Converse Chuck Taylor All Star Seasonal Colors Low Top Unisex Shoes are on sale for just $27.50 after the code: 50COLOR (Retail $55)!